Here we treat Bellevue west of I-405, the Four Points, Kirkland, and Mercer Island as an integrated market. The same dynamics affect all of these “Gold Coast” markets more or less uniformly. All are near local job centers and in close proximity to either the SR 520 or I-90 bridges to Seattle, with access to preferred school systems and the region’s most coveted real estate. From January through May 2018, 26 waterfront homes were sold in this broader sub-region at an average selling price of $10.1 million. 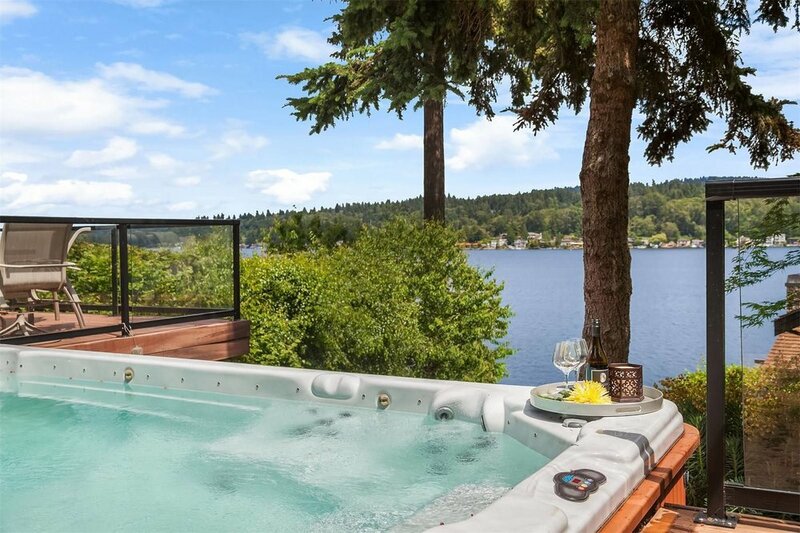 Homes were sold at prices exceeding six million dollars in Kirkland/Juanita, with a landmark sale in Medina at $26.75 million represented by RSIR broker Becky Gray. Prices per square foot throughout the sub-region averaged between $918.33 to over $5,000 for the aforementioned Medina sale. Although there was an average 99.25 cumulative days on market (CDOM) in this sub-region, this figure was skewed by sales in West Bellevue, Kirkland/Juanita and Medina. The average CDOM in Mercer Island, for instance, was just 59 days.